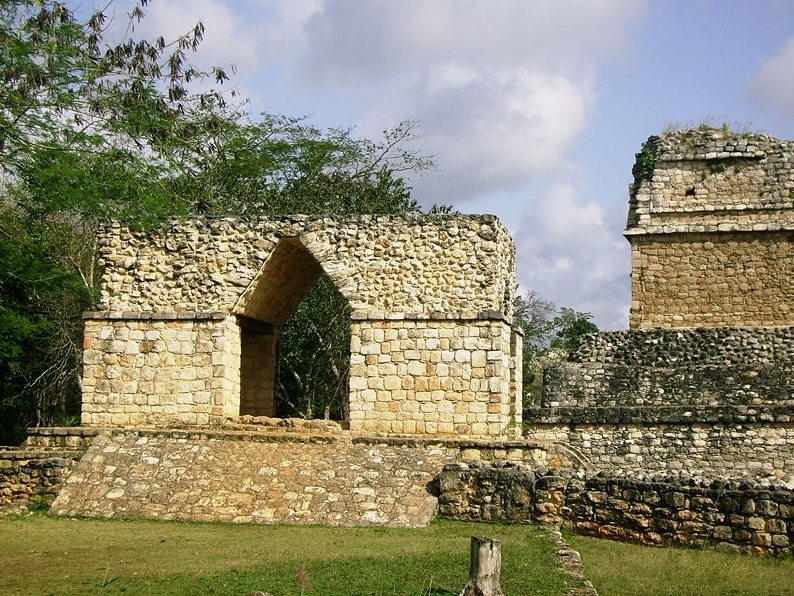 Visit the archaeological site of Ek-Balam. 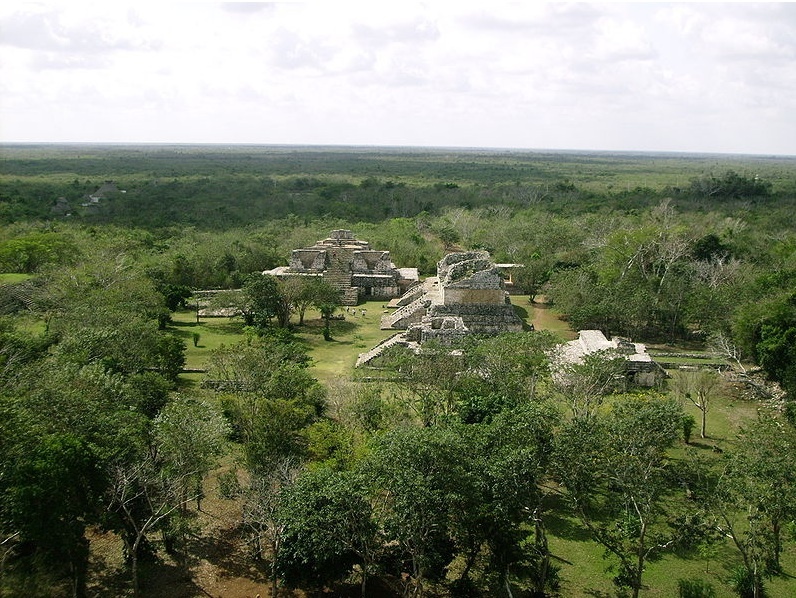 Ek Balam means “Bright Star Jaguar” in Maya, it is an ancient Maya city that had its glory before Chichen Itza. This archaeological site is one of the latest attractions because of its most recent restoration. Discover the mysterious Maya Cenote, enjoy its beautiful natural formations and great natural pool of 80 m diameter. 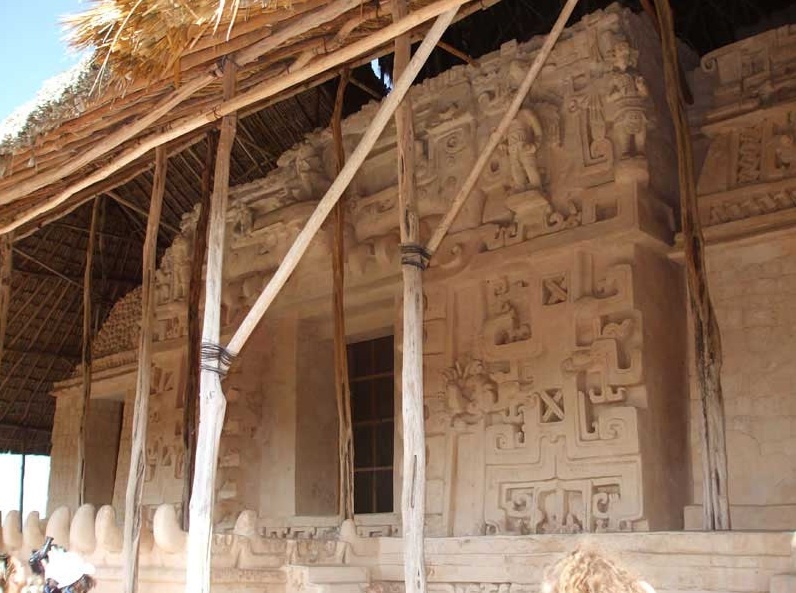 During the tour we will see different Maya communities. Take home your memories with the beautiful photographs taken by our native photographers during the activities. Pick up: morning departure at the hotel lobby, according to hotel location. 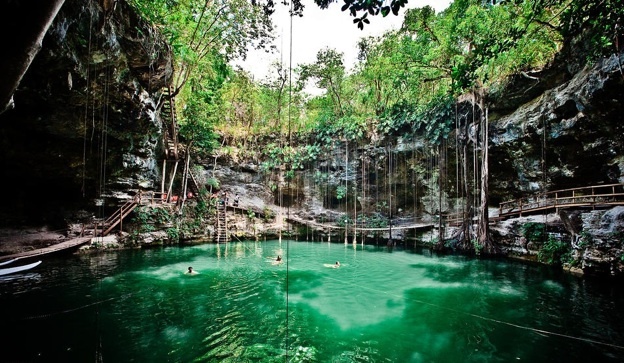 Cenote Maya : Experience optional adventures included in Maya Cenote Park. 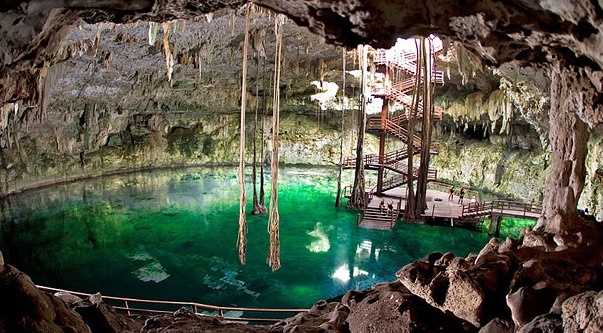 Visit and refresh at the Cenote Maya: Descend into the region’s most impressive cenote through a large wooden staircase made with the ancient maya technique. Enjoy its beautiful formations and swim in this large natural pool. Ascend from the underworld through a tunnel to reach the park gardens. Maya Artisans : Visit the most renowned artisans of the region and admire as they carry out their craft with the skill of their hands using the same technologies as the ancient Maya. Maya Buffet : We will have different traditional dishes including, lime soup, cheese and chaya tamales, beans, vegetables rice, mole, chicken, hand -made tortillas, fruits, dessert, flavored water and coffee. 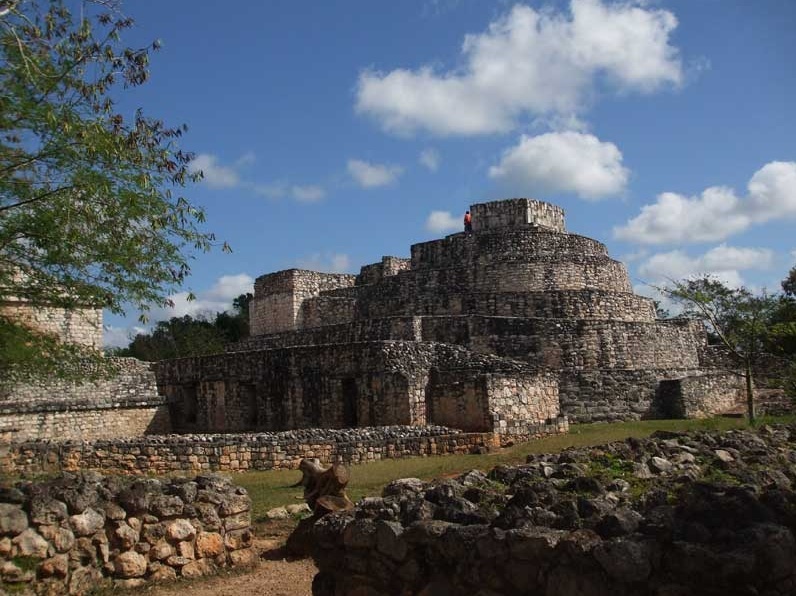 Ek-Balam (City XI century) (1:30 hours): visit Ek-Balam, one of the most impressive ceremonial centers in the Yucatan peninsula, you will witness the incredible decoration of their temples and plazas. Admire the unique sculptures in high relief that have surprised archaeologists and scholars. 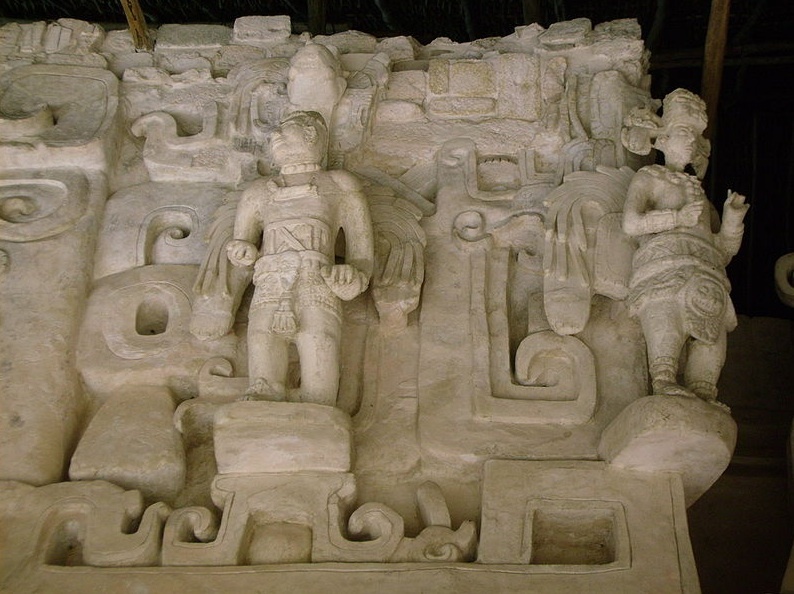 These sculptures support the recently restored jaguar mouth in the front of the main temple. Imagine the rituals that took place in the ball game (Pok Ta Pok) and take a photo at the false arch, one of the architectural icons of the Maya culture. Transportation in minibus or van with A / C (maximum 24 pax), traditional lunch and beverages, entrance fee to Ek-Balam, archaeological and multilingual guide, equipment for activities, hammocks, towels and lockers.